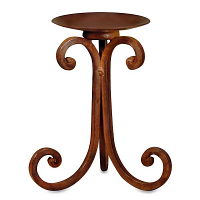 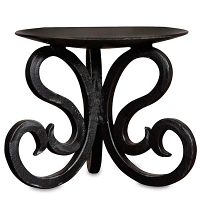 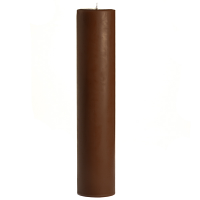 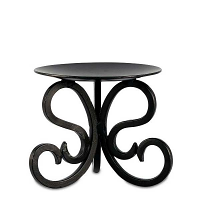 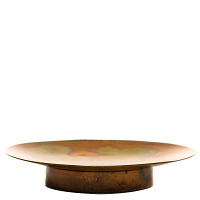 This 18 inch pillar holder has a beautiful shiny glaze finish. 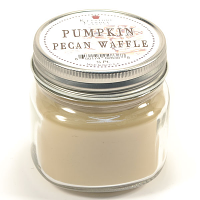 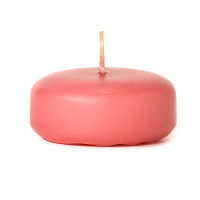 It will hold a candle up to 3 inches in diameter. 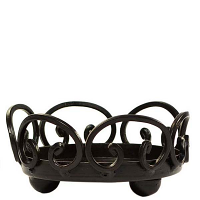 The neutral gray wash color allows you to use this holder with many different decorating styles and themes. 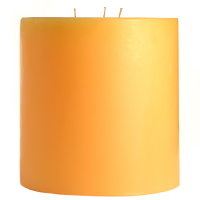 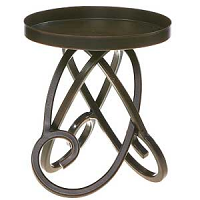 Use this candle holder in hotel lobbies, churches, restaurants, or your home.